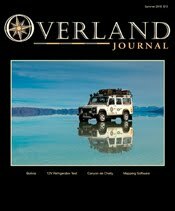 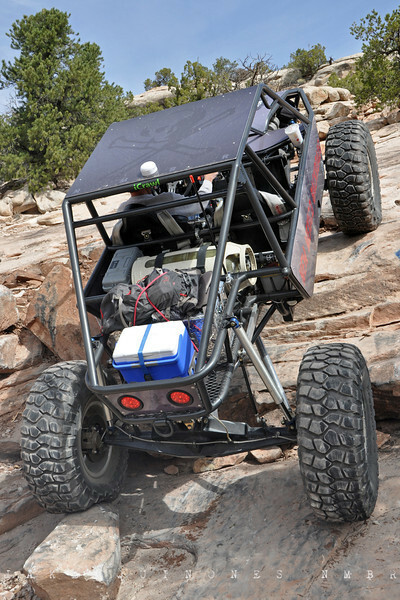 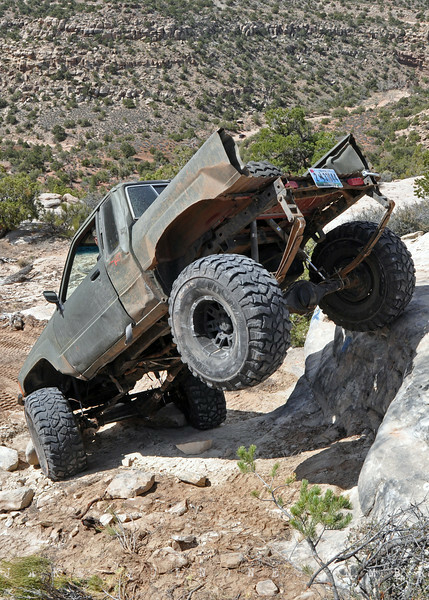 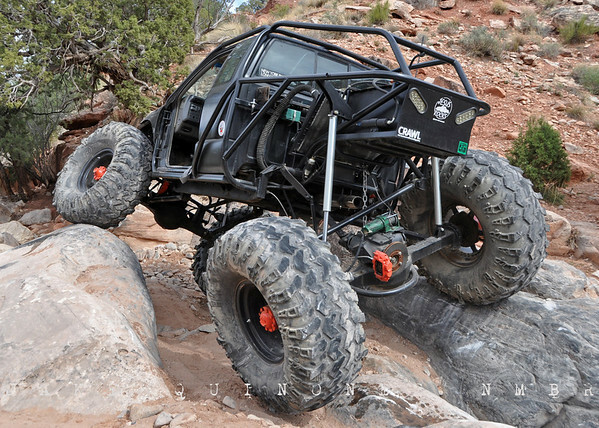 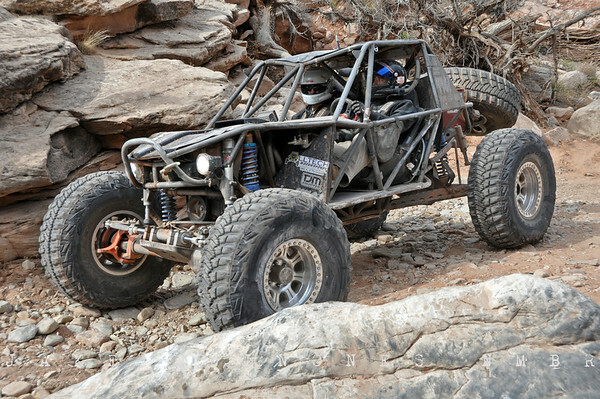 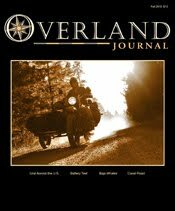 CRAWL Magazine Reader's Ride - Area BFE is a 320-acre recreation park and land cooperative located south of Moab, UT. 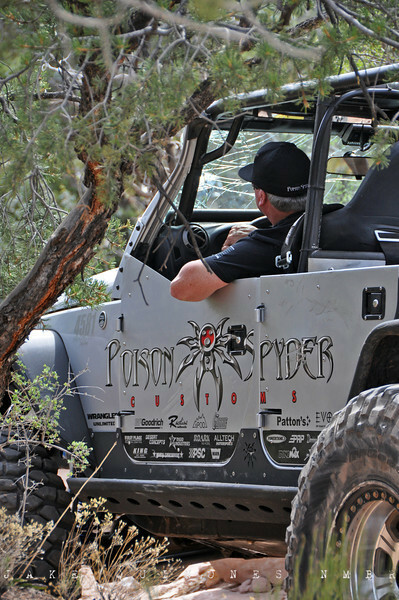 While the park is renowned for having some of the toughest rock crawling trails in Utah, Area BFE also provides hikers, mountain bikers and ATV riders a place to explore canyons, sheer mountainsides and slickrock. 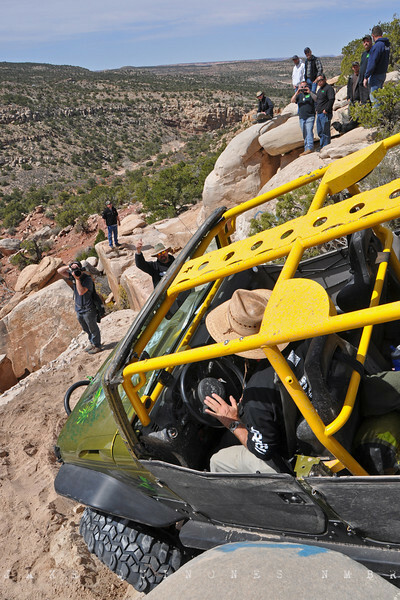 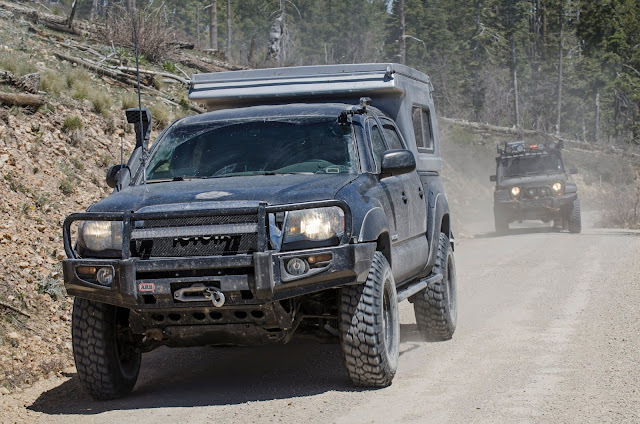 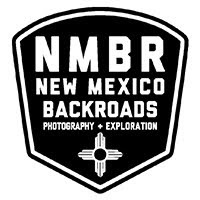 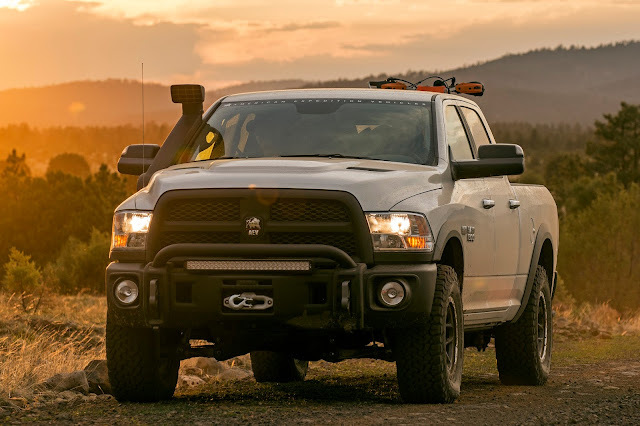 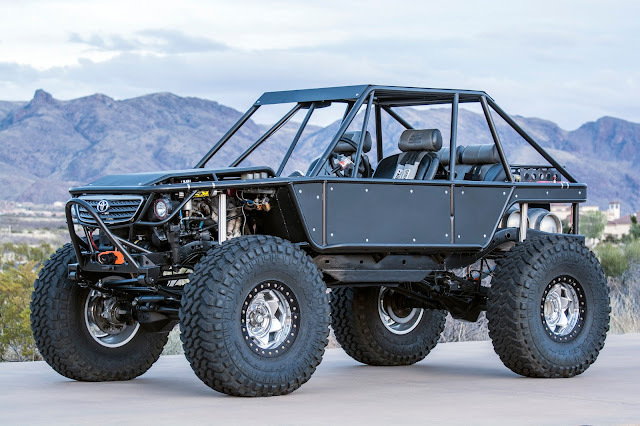 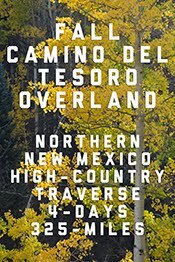 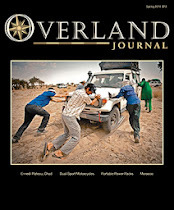 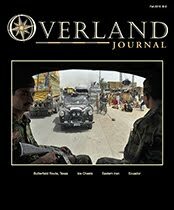 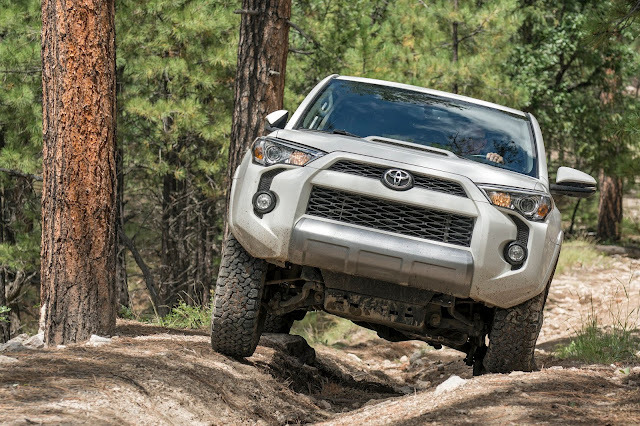 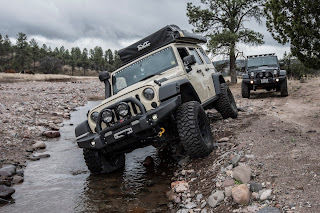 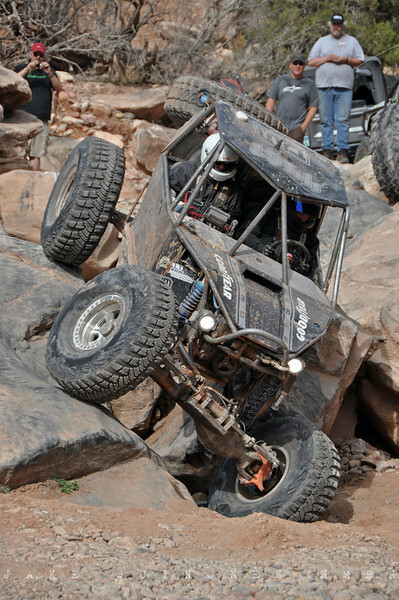 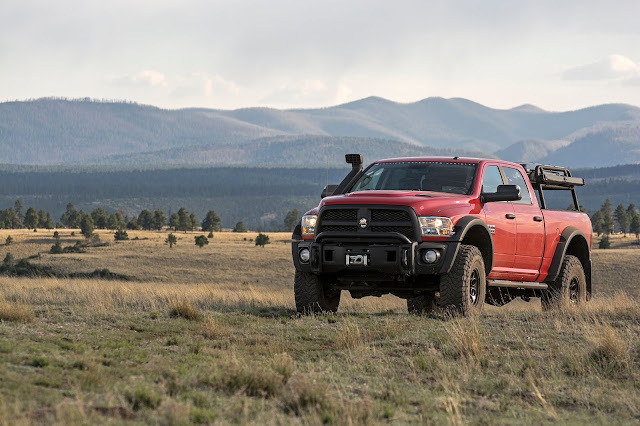 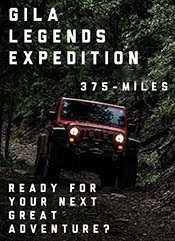 CRAWL Magazine hosts a Readers Ride at Area BFE during Easter Jeep Safari Week for rock crawling enthusiasts to test their equipment and skill against obstacle rich trails and harsh terrain.